Oh, the summer nights! 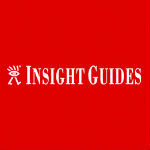 This tour was designed specifically to enjoy Italian art cities far from the mass tourism. You will visit the most iconic sites when most of the visitors have left and explore authentic corners thanks to our local guide. 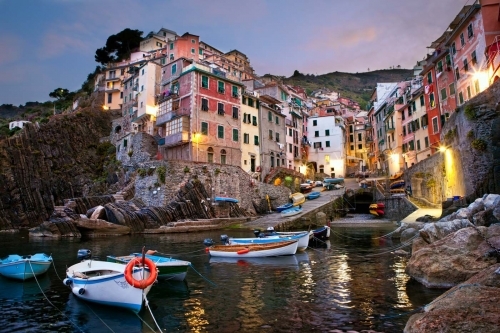 You will also live the authentic “Dolce vita” by drinking a glass of wine with appetizers among locals in very characteristic bars. Arrival at Rome airport. Private transfer to hotel 4* centrally located. 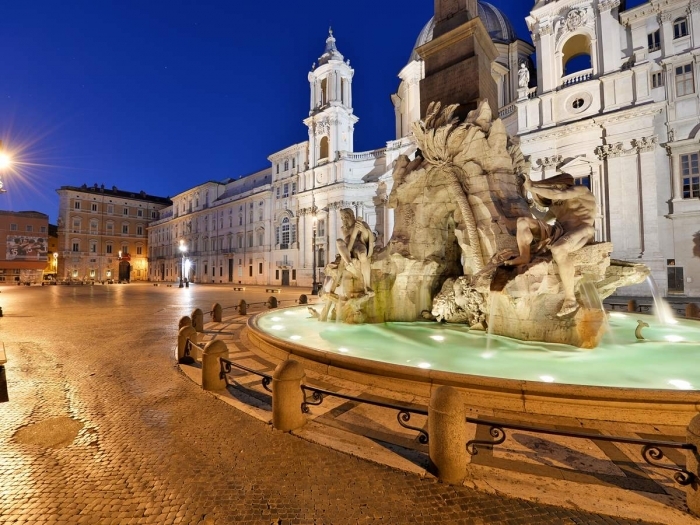 In the evening enjoy a relaxing walking tour of major sights including the Trevi Fountain, Spanish Steps, Piazza Navona and Pantheon. see Rome from a different perspective – illuminated for the evening with less crowds and traffic. 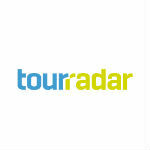 Admire hidden gems and fascinating details of each location that you would have missed on your own. Finally relax with an authentic Italian ‘aperitivo’, (a traditional evening drink to stimulate your appetite) as the locals do, with a nice glass of wine (or another beverage, as you choose) and an assortment of mouth-watering appetizers in one of Rome’s most charming neighborhood wine bars. Dinner at leisure. Return to the hotel and overnight. 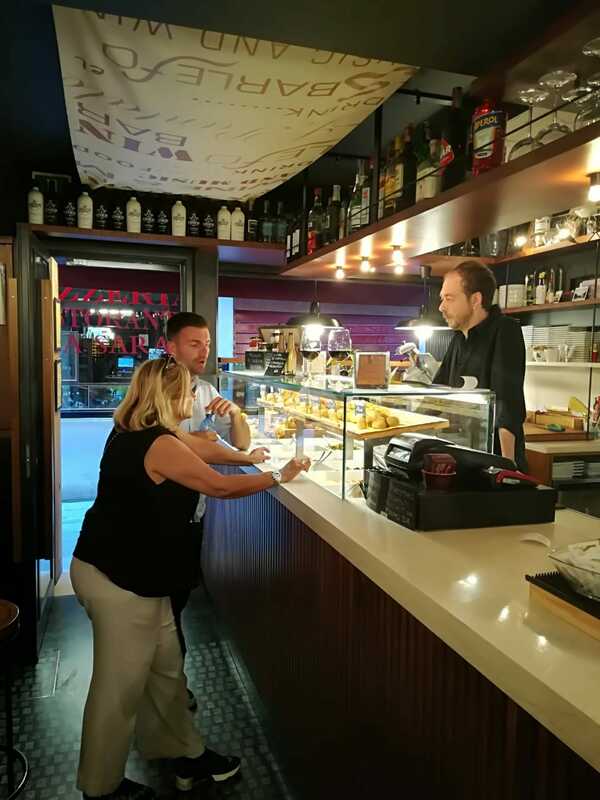 Once arrived at Frascati railway station at 10:20 a.m., you will meet our local wine expert and together you will visit the old town of Frascati to discover the places and stories of the wine & food tradition, meet local artisans and taste artisanal wine! As soon as you arrive at the farmhouse, you will meet the winemaker of the family, who will take you on a tour across the old vineyards, which he still takes care of with the same old farming techniques the family has been adopting for centuries. Travel into the past of the winemaking, listening to the stories and experiences of a passionate of this historic land. You will then enjoy the views on the beautiful deck of the Farmhouse overlooking Rome and the vineyards of Frascati. The family will then lead you to visit the old wine cellar of the historic winery, where you will be introduced to the secrets and the historic wine-making processes of the famous Frascati wine. The Minardi Historic Farmhouse is now a sort of “Frascati Wine Museum”, a family-run Wine Farmhouse surrounded by ancient vineyards and olive groves. Time to taste the famous Frascati Wine! A certified wine taster of the family will guide you through a generous tasting of the three wines of the family production: the famous Frascati Superiore DOCG white wine, the Vagnolo IGP red wine, as well as the Frascati DOC White Wine. You will also have an Oil tasting of the family’s Extra Virgin Olive Oil. All of the wines will be paired with a Gourmet Lunch served at the farmhouse! The lunch will consist in several tasty appetizers followed by a first course made of Frascati and Roman Pasta, wine cookies and espresso coffee. At the end of the lunch you will be driven back to Frascati center, where you will be free to take the train back to Rome (there is one train every hour until the evening). 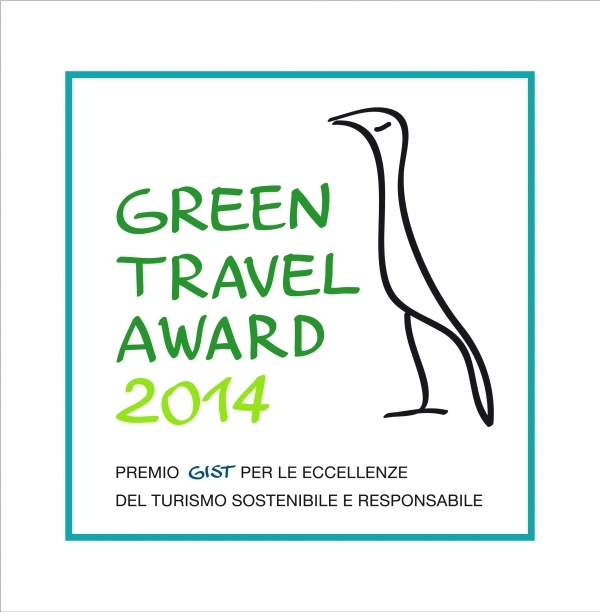 We promise you that this will be a one-of-a-kind experience on the charming hills surrounding the Eternal City! Back to Rome and evening at leisure. Breakfast. After breakfast, recah Vatican city and join a small group of maximum 15 people for an interesting tour of the Vatican Museums – from the Sistine Chapel to the Raphael Rooms and the Belvedere Courtyard. Then explore St. Peter’s Basilica with Michelangelo’s Pietà and Bernini’s baldachin. Avoid lines that often stretch for hours with skip the line access at both the Vatican Museums and St. Peter’s Basilica. Free time for lunch and for some relax or shopping. In the evening live an exciting experience with our Colosseum Underground Evening Tour including the access to the Arena Floor and Roman Forum Highlights. For the first time in ages, access to the underground and arena floor areas recently opened on a very limited basis. 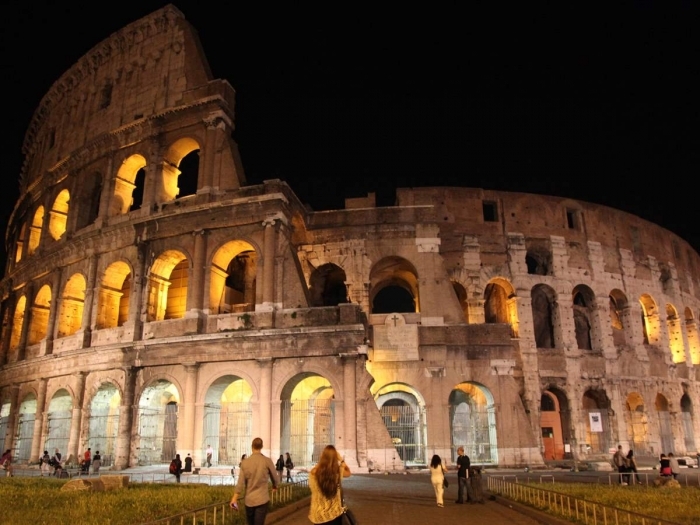 On this special tour, you will hear the tales of Ancient Roman civilization as you explore the underground tunnels where caged lions and tigers once roared and gladiators sharpened their weapons. As you stand on the arena floor, you will see the entire Colosseum from a gladiator’s viewpoint and imagine what it was like nearly 2,000 years ago, full of screaming spectators. Avoid the crowds with our special evening Colosseum tour, visiting this iconic sight after most tour groups and visitors have gone home and when it is cooler outside. Our tour starts with the Campidoglio – the beautiful piazza designed by Michelangelo. Very nearby, we’ll find a little-known vantage point overlooking the Roman Forum (closed at this hour). As the light fades, your expert, English-speaking guide will provide you with a detailed overview of the origin of Rome’s historic center – pointing out temples, arches and the sanctuary of Ancient Rome’s famous Vestal Virgins. On your way down the hill, your guide will point out Trajan’s Market and Column among other ruins. Then it’s on to the highlight of our tour – the Colosseum. As day gives way to night we visit the illuminated Roman Colosseum, including the rarely-accessed underground and arena floor areas, seeing it in a new light as this ancient structure comes to life and its fascinating history can truly be appreciated! Rest of the evening at leisure and overnight. After breakfast, departure by high-speed train to Florence. Arrival and accommodation in hotel 4* centrally located. Time to refresh and to start getting acquainted with the city. At the sunset embark on a “Florentine Gondola” for a romantic and unique cruise and “Aperitivo” on the Arno river (small group tour of max 12 people). See Florence from a total different perspective. 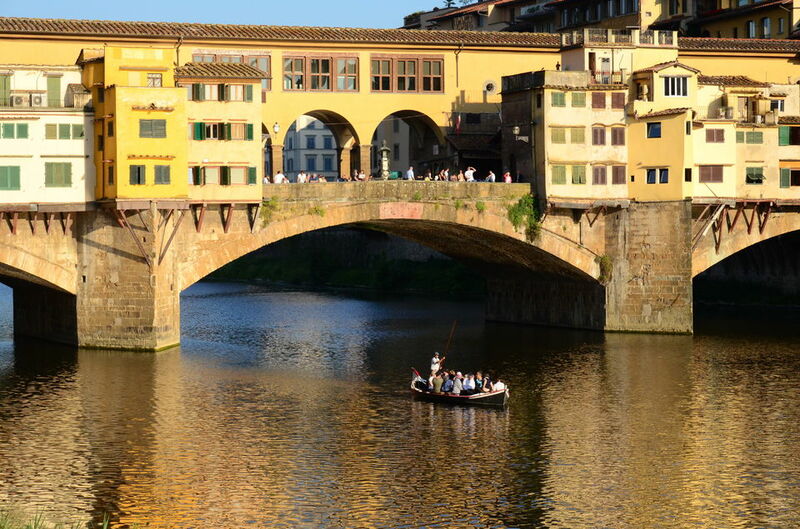 A leisurely cruise down the River Arno is a great way to see Florence. Meet our guide and enjoy a nice short walk through Piazza Signoria and under the Uffizi Gallery, seeing the Pontevecchio (old bridge) from the bank, all the way through to the “embarcadero”. 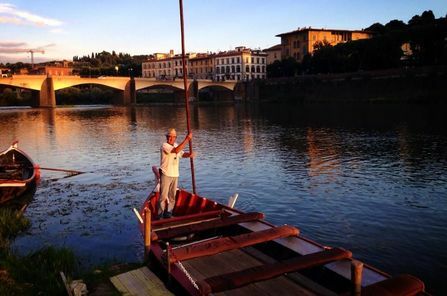 You will then get on board the “barchetto”, one of the only 4 original traditional wooden boats left in Florence, conducted by a “barcaiolo”, a true florentine tradition holder that will guide the boat with his long-reaching pole. No noisy engines, only the charm of tradition and the voice of your expert guide to unveil the secrets of the Arno river as you stroll on its calm waters and discover its history and the beautiful Palazzos that frame its ancient riverbed. You will pass in front of the Uffizi gallery, the beautiful caretaker of many artistic historical treasures, pass under the unique Pontevecchio bridge and you will find out more about the mysterious Vasari Corridor. You will also have the chance to discover the Santa Trinita Bridge and the amazing Palazzo Corsini. You will then enjoy a refreshing “aperitivo” with a glass of cool wine, to celebrate on board your romantic stay in Florence! 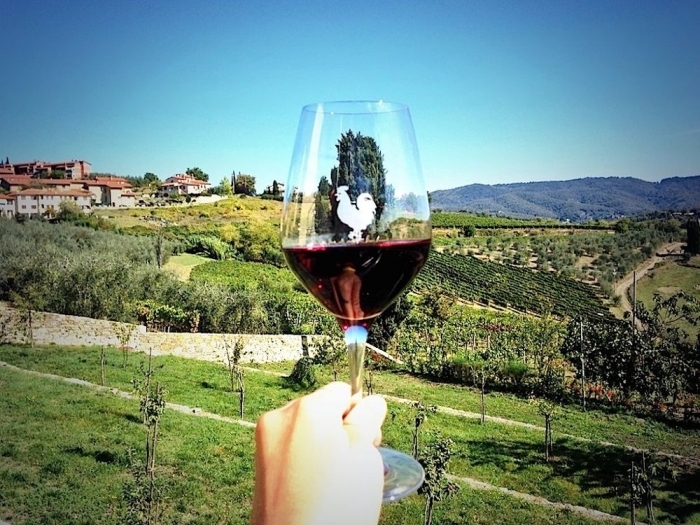 After breakfast, depart for a pleasant wine tour to Chianti region. 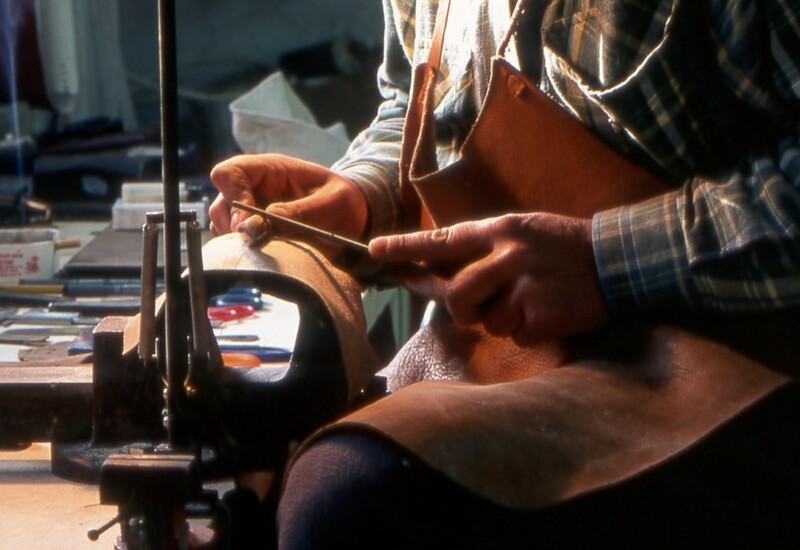 This tour was born to give travelers the opportunity to enjoy the greater Wine area of Tuscany called “Chianti” and in particular the “Chianti Classico” one, with a selection of special wineries and the knowledge of a sommelier on board that will lead the way in the world of Chianti Wines and Olive Oil. Chianti Classico is one of the most known wines of the world with its unmistakable logo of the Black Rooster who guarantees the authentic taste of Tuscan wine; enjoy our small-group wine tour travelling in peace with our professional English speaking driver and comfortable Minivan car. 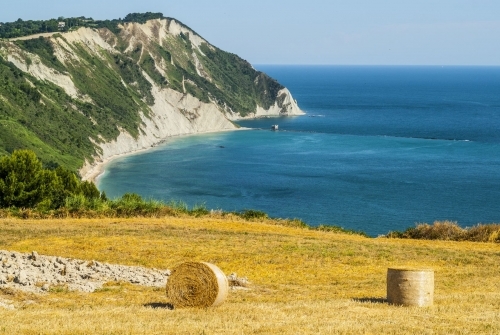 The area explored is outstanding; with its olive groves, cypresses and vineyards that produce some of the best wines in the world with a blend of Sangiovese, Canaiolo and different varieties of red grapes blended differentely by the producers. During the day you will learn the different characteristics of wine, you will get to know how distinguish the acidity, the taste, and flavor pairing with food. This glorious trail will give you the chance to get acquainted with the history of wine and the secret of how to keep long lasting traditions alive. 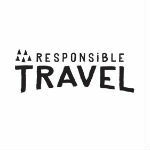 This experience includes the visit of an olive oil mill in an ancient noble estate, where you will enjoy a guided tour of their spaces in a unique mix of ancient and modern setting, learning about the processes involved in producing olive oil. A taste of their gourmet olive oil will reveal all the incredible flavors that their passion and work generate. After the olive oil experience you will discover two wineries and their cellars: a famous and glorious winery, with a spectacular cellar, and a fascinating small boutique winery. 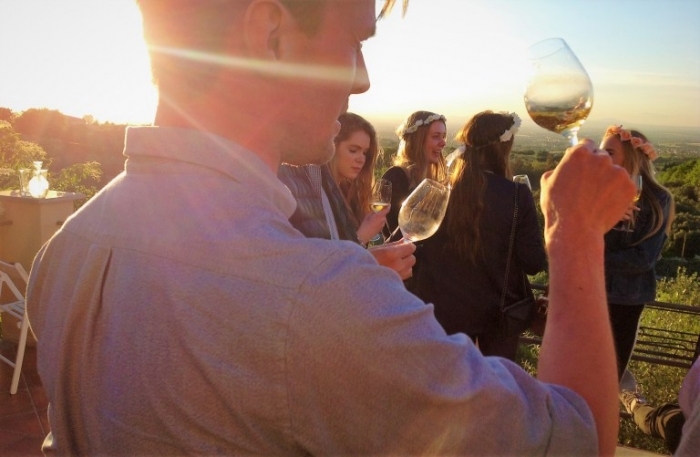 Both wineries boast international wine awards. The tour also includes the wine tastings at the wineries you will visit, a typical Tuscan meal (lunch or dinner depending if you choose the am or pm departure), many photo opportunities and the friendly feeling of a small and intimate group of wine lovers. Return to Florence, time at disposal and overnight. After breakfast, check out. 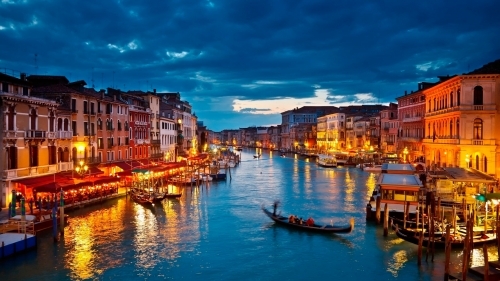 Transfer by high speed train to Venice. Arrival and accommodation in hotel 4* centrlly located. Time at leisure to start exploring Venice by your own. 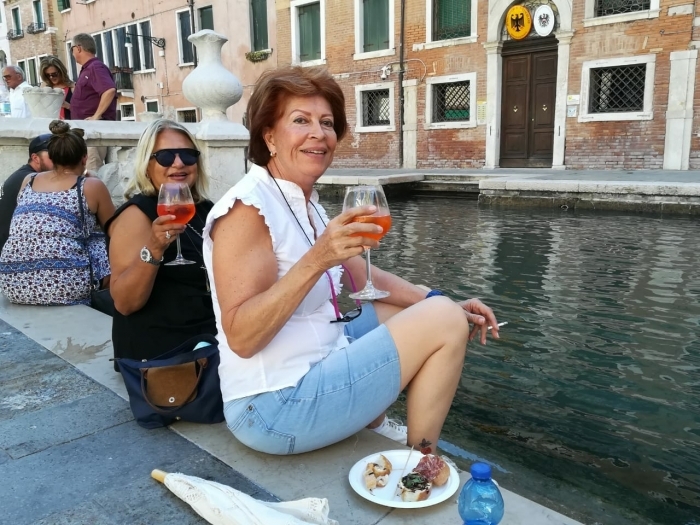 In the evening enjoy our Secret Venice Walking Tour through hidden Venice, where we’ll get away from the tourist trail and experience life as the locals do. Follow your expert, English-speaking guide past spooky Ca’ Dario, the most cursed house in Venice; Fondameta degli Incurabli the original ‘conservatory’ music hospital where monks raised orphans as world-famous performers; and Redentore Church where your guide will paint a picture of the incredible festivals that once flowed from here into the piazzas and canals. 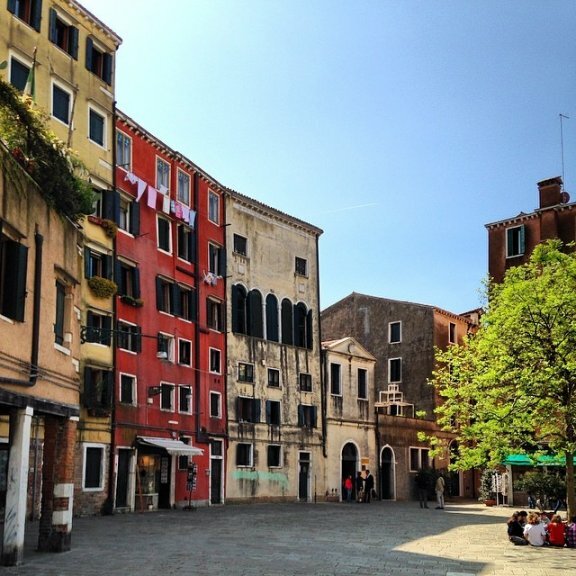 During your Secret Venice Walking Tour, you’ll visit parts of the city that most tourists never see. As you walk you’ll see Ernest Hemmingway’s favorite haunts and hear stories of the real Desdemona (from Shakespeare’s ‘Othello’) whose home you will pass, and learn of a very different woman – Peggy Guggenheim whose behavior outraged locals. Your guide leaves you then and our Venice walking tour ends on the sweetest note with a quiet gondola ride. Relax as a gondolier, in his striped shirt, punts along the canal. With only six people per gondola your ride will be peaceful and intimate. As evening dissolves into night our boats dock and the group disperses with heads full of narrow canals and little-known stories. Time at leisure for dinner. Overnight. Meeting in St. Mark’s Square we’ll take a few moments to appreciate this incredible space before using our pre-reserved entrance tickets to enter the Basilica. Absolutely enormous, the Basilica has 43,000 square feet of mosaic alone! Its history, which dates back to the 9th century, is just as hard to get your mind around. But there’s no understanding Venice without understanding St. Mark’s Basilica. 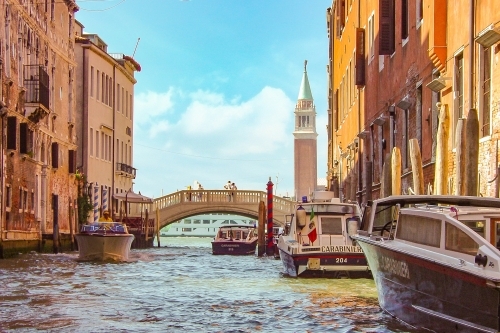 On our St. Mark’s Basilica tour, your guide will take you far beyond the guidebook to really understand St. Mark’s Basilica and Venice as a whole. With this access, your guide will also have an opportunity to speak with you inside the basilica too (not usually afforded to groups), using their time on the balcony to help you really appreciate the ceiling mosaics up close. The cherry on top comes as you walk outside onto the terraces themselves. From here you’ll witness the most beautiful views in all of Venice, over St Mark’s Square and past the Doge’s Palace down into the lagoon. Breakfast, transfer to Venice airport and departure. We require a 30% downpayment to confirm the reservation. The balance is due within 45 days from the arrival.